You know we listen to you and here’s a blog post focused on explaining what’s new in our latest BL237.7 build (4.0.237.7 version) and where does it came from.Remember we’re using “user voice” and we’re more than happy to receive your feedback there. 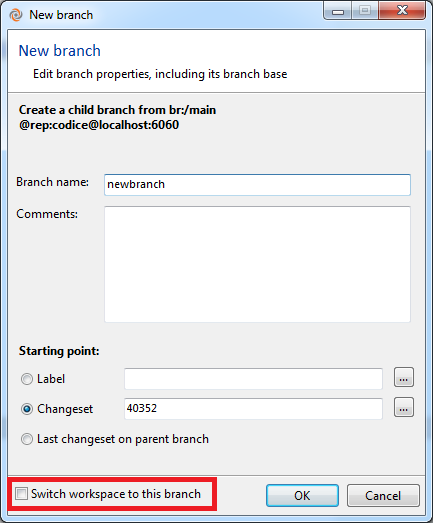 Another “classic request”: you create a new branch, then you want to switch to it. Why Plastic doesn’t have an option to do it in one step? Ok, here it goes. New: Xlink creation from a label. Example: cm xlink codesecondrepo / lb:LB001@second@localhost:8084. I promised this one a few days ago on the forum, didn’t I? This one deserves a post on its own: do you know that Visual Studio “move tracking” is greatly limited? If you move a file from one project to another within the same solution… it won’t work. 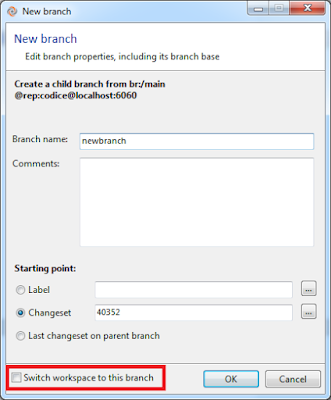 Visual Studio can’t handle this and will incorrectly notify an add/delete pair instead of a move operation to the underlying version control. It was broken for infamous SCC and it is still broken now, including TFS. Well… we fixed it! New 237.7 is able to deal with files moved between projects!! Cool, isn’t it!